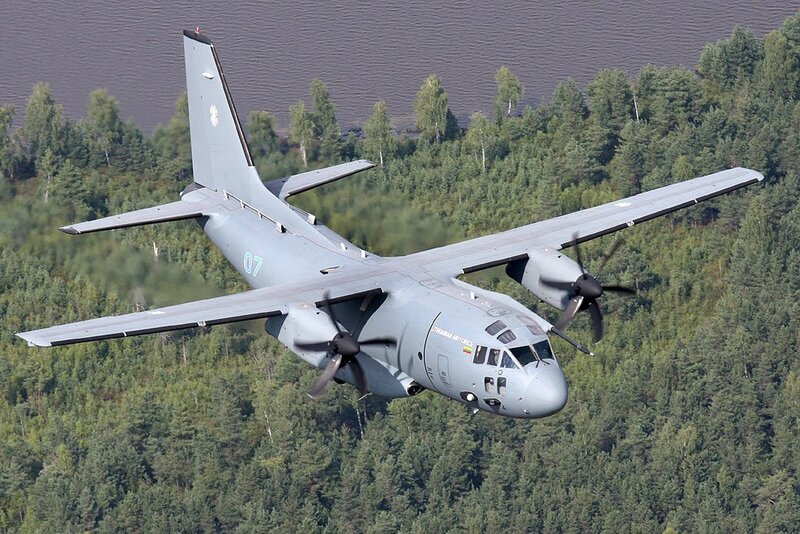 Alenia Aeronautica has delivered on the 21st of October 2009 to the Air Force of the Lithuanian Republic the last out of 3 C-27Js, as per the contract signed in June 2006, fully meeting time schedule. The first aircraft had been delivered to the Lithuanian Air Force in December 2006 and the second one in December 2008. The ceremony took place at Siauliai Military Airport (Lithuania) at the presence of the Defence Ministry - Miss Rasa Jukneviciene – Commander of the Armed Forces - Maj Gen Arvydas Pocius - and Commander of the Lithuanian Air Force - Brig Gen Arturas Leita, and of Alenia Aeronautica’s top management. The Lithuanian Defence Ministry has expressed his full satisfaction for this successful programme for the Country’s Armed Forces. Giovanni Bertolone, CEO of Alenia Aeronautica, commented, “After one month from the ceremony for the delivery of the first refurbished G.222 for the U.S. Air Force (USAF) and assigned to the Afghan Air Force, today’s delivery, with the last C-27J to the Lithuanian Air Force, stands once again for the strong commitment by Alenia Aeronautica in fulfilling its contractual duties and in assuring its customers’ full satisfaction”. The C-27J, developed by Alenia Aeronautica, is an aircraft capable of accomplishing many missions among which transport of troops, goods and medical stuff, paradrop operations, search and rescue (SAR), support to civil protection and maritime patrolling activities. The C-27J represents the most advanced programme of last-generation tactical transport airplanes and will be used by the Lithuanian Air Force for the transport of troops and materials, also outside national borders, within the operations led by NATO agreements, whose organisation Lithuania has been member since 2004. 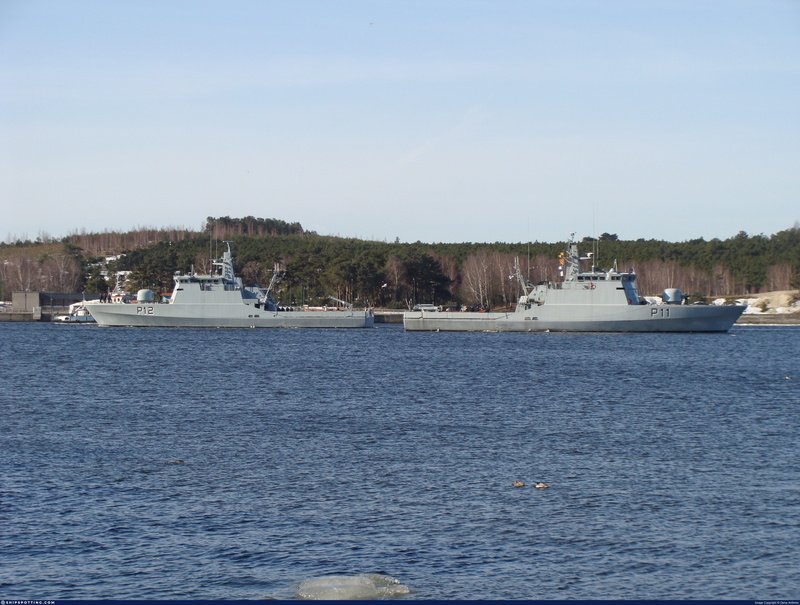 Northrop Grumman Corporation has won a contract to supply machinery automation systems for two mine countermeasures vessels being sold by the U.K. Ministry of Defence to the Lithuanian Navy, considerably enhancing their mine countermeasures capability in the most cost-effective manner. 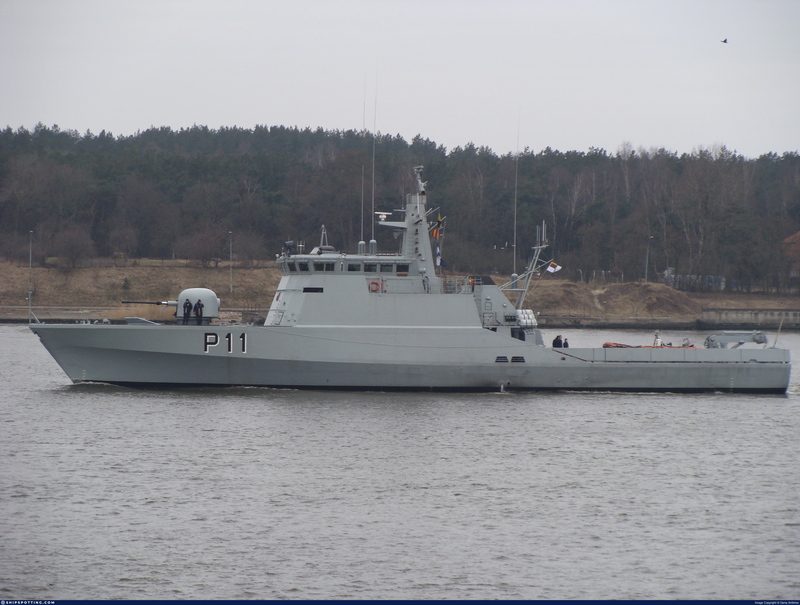 The contract was awarded to Northrop Grumman's Sperry Marine unit by Thales U.K., prime contractor for the refit and upgrade of the two ships prior to handover to the Lithuanian government. Each of the two ships will be fitted with Sperry Marine's commercial-off-the-shelf (COTS) machinery automation system, which will provide an integrated and flexible network for monitoring and controlling the ships' propulsion engines and auxiliary systems. Sperry Marine will also provide supervision of installation, commissioning, testing and training for the ships' crews. Grand Duke Vaidotas logistics battalion during training. 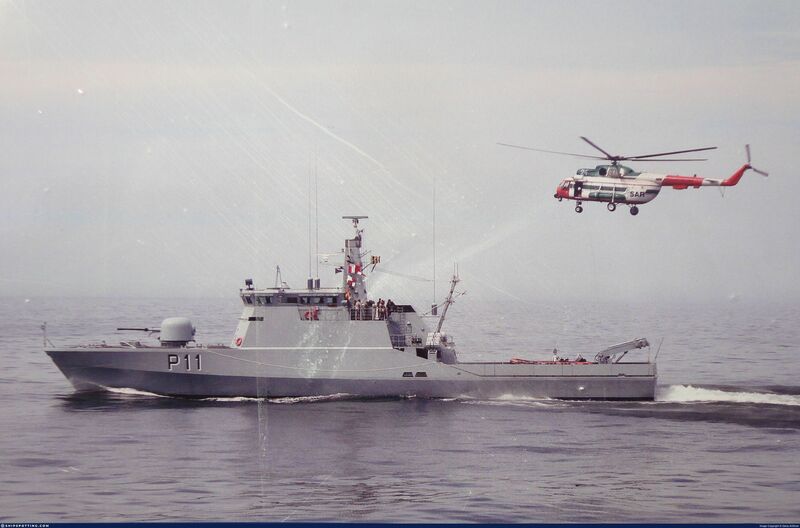 des patrouilleurs de classe Flyvefisken class ex-danoise en exercice, on voit notamment le P11 Žemaitis, le P12 Dzūkas et le P14 Aukštaitis, qui sont les seuls navires de cette classe en services chez les forces navales litunienne entrés en service entre 2008 et 2010. dans la première photo on voit un patrouilleur de la classe Storm norvégienne, le P32 Sėlis, entré en service en 2001, le dernier en service dans le monde je pense. Lithuanian Soldiers during exercise ‘Snake Path’ training for their upcoming deployment to Afghanistan with the Ghor P Provincial Reconstruction Team -14. The exercise is being held over the 11th to 16th August with the nucleus of PRT-14 being soldiers from the National Defence Volunteer Force. Alenia Aeronautica has recently signed a contract with the Lithuanian armed forces worth about EUR 10 million to provide logistics supportThe contract is for the supply of logistics support services to the client over a period of three years, covering the entire fleet of three C-27J aircraft operated by the Lithuanian Air Force. As well as providing the client with spare parts and ground support services, Alenia Aeronautica will also offer a specific on-site assistance service. In 2006, the Lithuanian armed forces signed a contract with Alenia Aeronautica for the supply of three C-27Js. This aircraft was selected as part of a call for tenders for the replacement of the fleet of Soviet-built twin-engined An-26 aircraft in service with the Lithuanian Air Force. Delivery of the aircraft was completed in October 2009. The planes have already been used extensively for transporting troops and equipment, including outside Lithuania’s borders, as part of international and NATO operations, as well as in support of Lithuanian troops in Afghanistan. 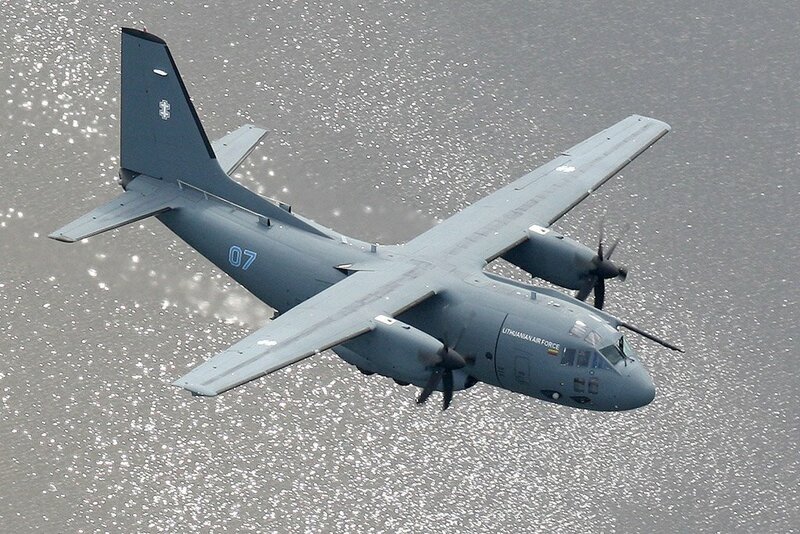 Alenia Aeronautica has also completed the offset programme required by the supply contract for the three C-27J aircraft five years ahead of schedule. 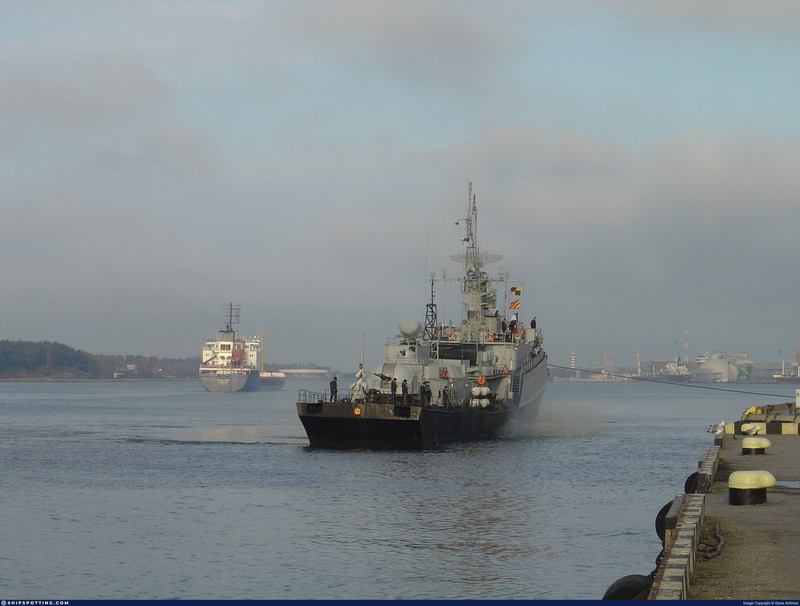 The offset programme offered a wide range of opportunities for Lithuania. 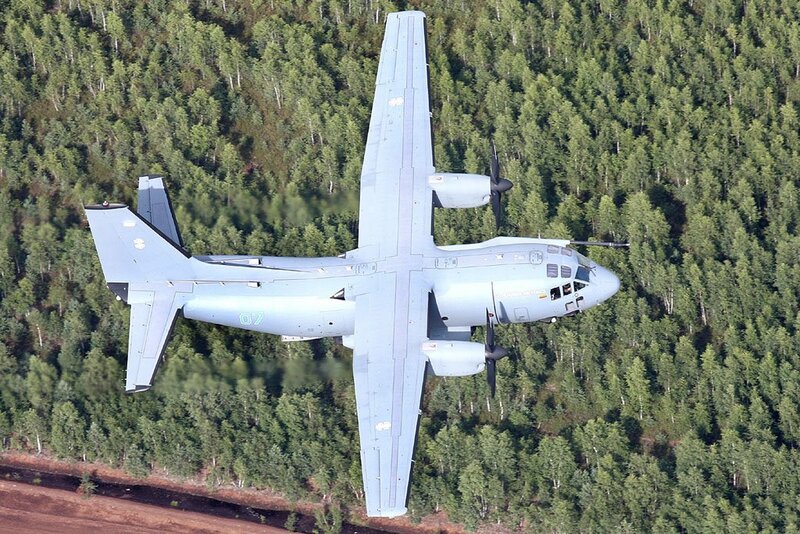 The projects covered by the programme naturally included direct offset activities, such as supply of equipment, technical support and training related to the C-27J for the benefit of the Lithuanian air force, improving the effectiveness of its fleet. Furthermore, Lithuanian research centres were involved in joint research and development projects with Italian research centres. Lithuanian companies also provided high-tech products and services, especially in the area of information technology. The Alenia offset programme brought enhanced technologies to Lithuania, for example by introducing enhanced telemedicine equipment and capabilities to hospitals. Culture has not been overlooked. Thanks to Alenia, Lithuania was the official guest country at the International Book Fair in Turin, where Lithuanian culture was showcased for the international cultural community. The operational capabilities of the C-27J – the only aircraft in its class designed specifically for tactical transport – were a factor in Lithuania’s decision. The C-27J offers: unique landing and takeoff capabilities, even from semi-prepared runways; complete autonomy thanks to its auxiliary power unit (APU); full interoperability with other NATO air force aircraft, thanks to its large loading bay that allows the use of standard NATO pallets; and state-of-the-art avionics and self-defence systems for operating in even the most difficult theatres. 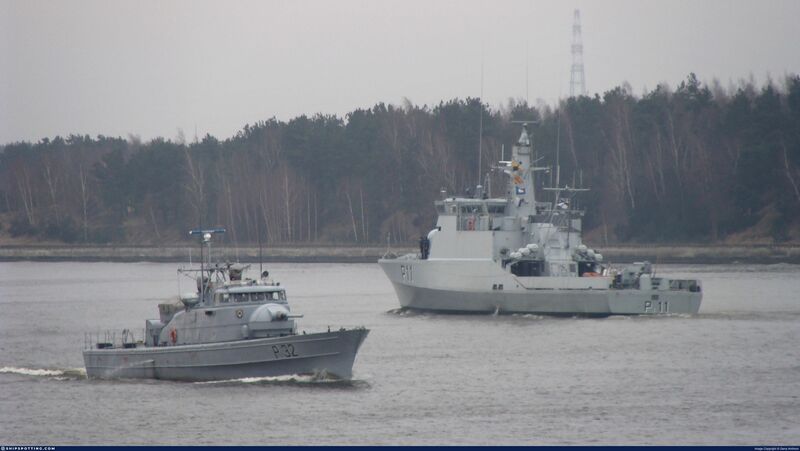 LNS Sėlis ( P32 ) et LNS Žemaitis ( P11 ) à Klaipeda fin mars 2009. (BRUXELLES2) C’est une première. Les Lituaniens vont participer directement à l’opération anti-piraterie de l’Union européenne (Eunavfor Atalanta) en envoyant un détachement autonome de protection des navires (VPDa) *. Le ministre lituanien de la Défense l’a confirmé lors de la dernière réunion des ministres de la Défense de l’UE à Nicosie, fin septembre. Selon nos informations, les militaires lituaniens devraient être opérationnels au milieu de l’année prochaine. Les préparatifs, comme les procédures ou l’approbation politique, sont en cours. La Lituanie avait déjà mis un pied dans l’opération en janvier 2011 en envoyant un officier au commandement de l’opération, à Northwood (près de Londres), avec une relève tous les six mois. En juin dernier, le Parlement lituanien avait voté une résolution appelant à un rôle plus actif du pays dans l’opération Atalanta, légitimant ainsi cette annonce. On peut remarquer que plusieurs pays participent ainsi, pour la première fois, directement à l’opération anti-piraterie de l’Union européenne. La Roumanie vient ainsi d’envoyer une frégate sur zone. Tandis que l’Irlande achève ses préparatifs pour l’envoi d’une équipe de VPD. 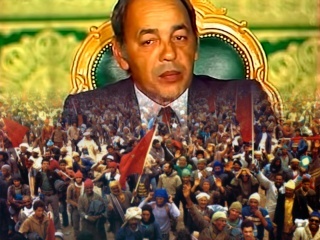 * Ce concept développé au cours de l’opération vise à protéger un navire (en général ceux du Programme alimentaire mondial ou de l’Amisom) sans le soutien immédiat d’un navire de guerre. 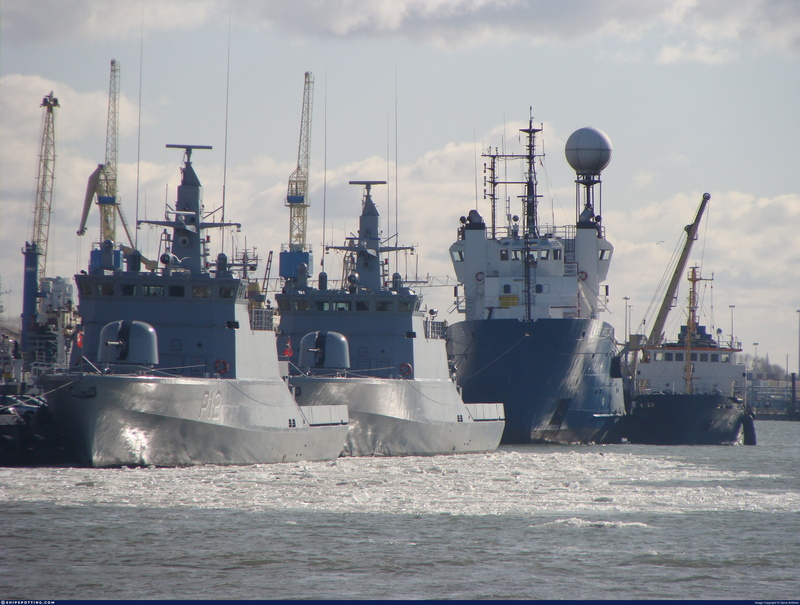 17:10 GMT, October 31, 2012 This month the Lithuanian Armed Forces and the Ministry of Finance of the Netherlands have signed a contract on the transfer of surplus military vehicles, communications containers and airport service equipment from the reduced Royal Dutch Armed Forces. 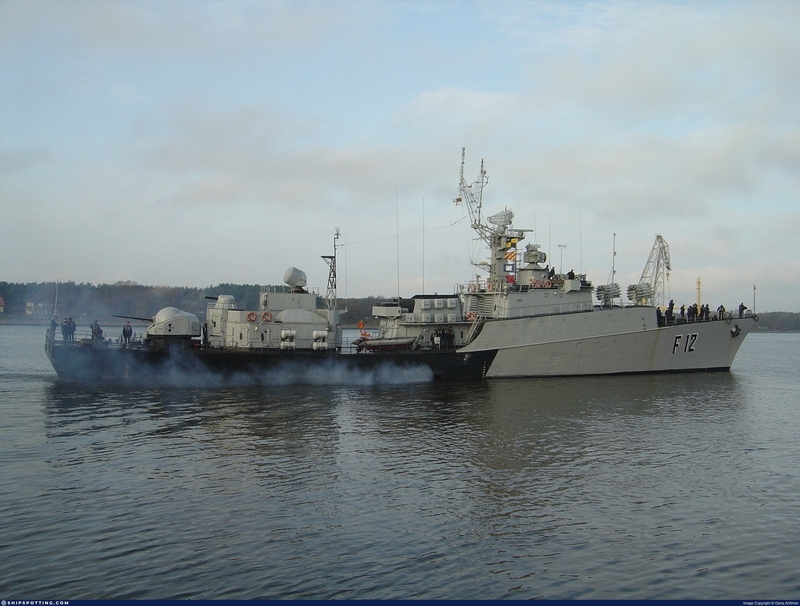 The equipment will be dispersed across the units of the Lithuanian Armed Forces to replace unviable, dates and economically loss-making equipment. The total value of the contract comes to approximately LTL 10 million. “Such acquirement of used but well-preserved military materiel will save financial resources for further procurement of other needful weaponry and equipment. We face a great need for modernising the Lithuanian Armed Forces, and we are really happy to have been able to acquire the equipment for the price economically favourable to Lithuania with regard to the current economic situation”, attested Vice Minister of National Defence Mykolas Juozapavicius. The Netherlands, undergoing an austere force reduction, offers military vehicles previously used in the Royal Dutch Armed Forces for a smaller than market price for other countries. “Modernisation and update of military equipment is an ongoing process – some of the currently operated out-of-date military vehicles are uneconomical because of the over-sized and costly fuel consumption while their maintenance and repair is expensive too. Such vehicles should be replaced by more recent military materiel,” commented Lt Col Darius Adomaitis, Director of the Department of Armament and Control Systems of the Ministry of National Defence. A portion of the materiel acquired from the Netherlands – trucks with communications and C2 containers, vehicles for jet fuel filling, runway clearing, snow clearing and salt spreading as well as dumper vehicles intended for various units of the Lithuanian Armed Forces - are planned to arrive in Lithuania as soon as mid-November 2012. The rest of the purchase will be brought till the middle of 2013. The contract also foresees that Dutch military instructors will train Lithuanian military personnel on using the acquired equipment. October 29-30th Grand Duke Algirdas battalion with support of artillery battalion and other units conducted exercise „Fierce Wolf 2“. 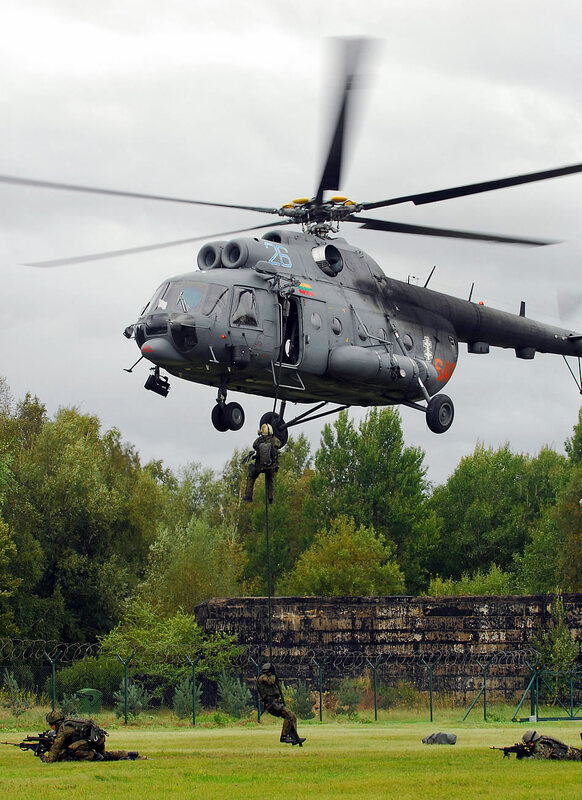 Over 1000 troops participated in training attack that took place in Jonava town.